• The first team and group meetings will be sometime before January 15, a significant date you will soon learn why. Suffice to say that January 15, 2013 is the date by which the publication of the Basic Missionary Training manual should be underway, a manual developed by KRG over a period of fifteen years and to which is now finally nearing completion. Publication of this manual will be important to the future of iG29. area, as well as to the mus lims living there. The largest mosque of South America is in this corner of the world. 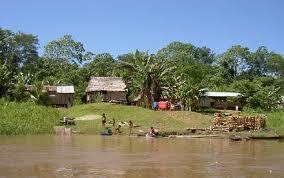 • iG29 will plan an outreach to the Amazon area during the 2013 mid-year break. This has proven to be an important area for training cross-cultural workers, especially for those who've never been outside the country. 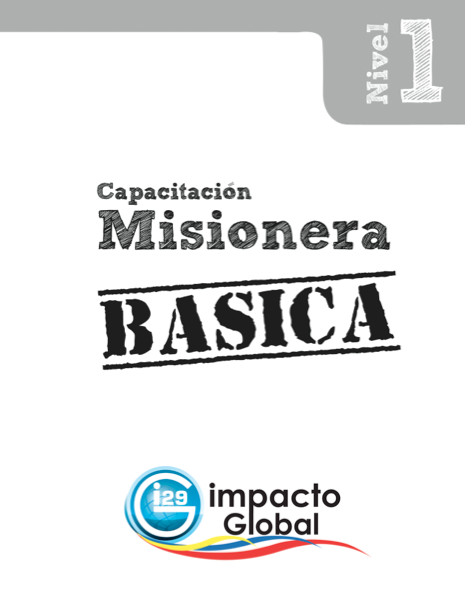 There, one can not only do significant ministry with culturally distinct people-groups, but can also gain the practical tool of a passport with visa-stamps of two other countries (Perú, Brazil), a useful tool for any Colombian wishing to gain a coveted entry visa to an i5lamic state. We've seen the importance of this in the past and will continue this strategy on into the future. • In addition iG29 will attempt an outreach to a Middle Eastern country by year's end. This is a huge undertaking for one short year as this will be the first time for such an outreach in so short a time period (we've done it in two years in the past). • Finally, it's been decided that I (KRG) will travel to the states from January 15 to end of February. This is an important trip for many reasons, much of which is financial in nature (clic here for a closer look at the financial picture).